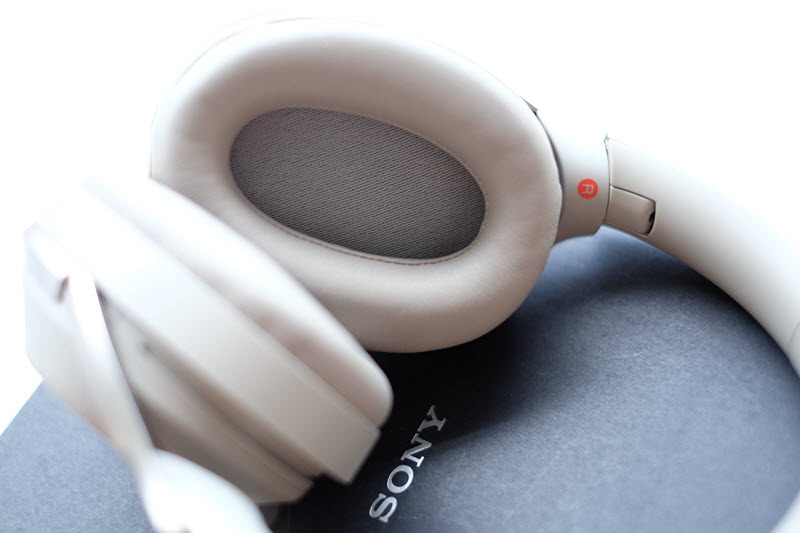 Sony WH-1000XM2 is an upgraded version of MDR-1000X, the design is pretty similar with some makeover. The battery lasted up to 30 hours in wireless connection, an extra 10 hours of battery life compared to 1000X is worth to mention. 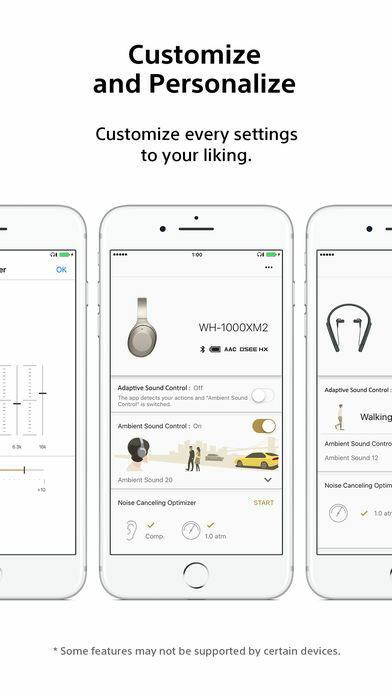 Another difference: there's an extra ambient microphone on the earcup, apps for Andriod or iOS (for adaptive noise cancelling, EQ, sound direction) and Atmospheric Pressure Optimizer. I like the design of the case, especially the small pocket to put the airplane adapter and additional pocket at the back to insert USB cable / 3.5mm headphone cable. the front part feels luxorius with a leather material (I think it's a synthetic leather). 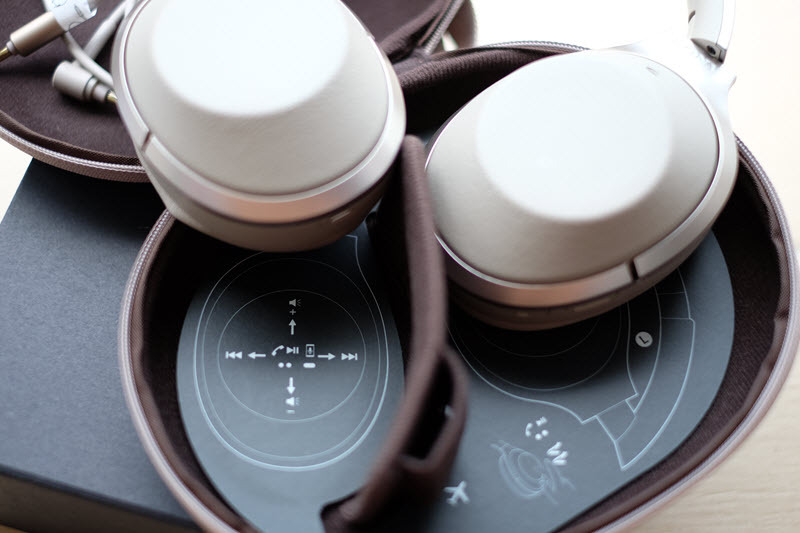 When you open the case there's a picture guide on how to put the headphone folded correctly which is a big help. 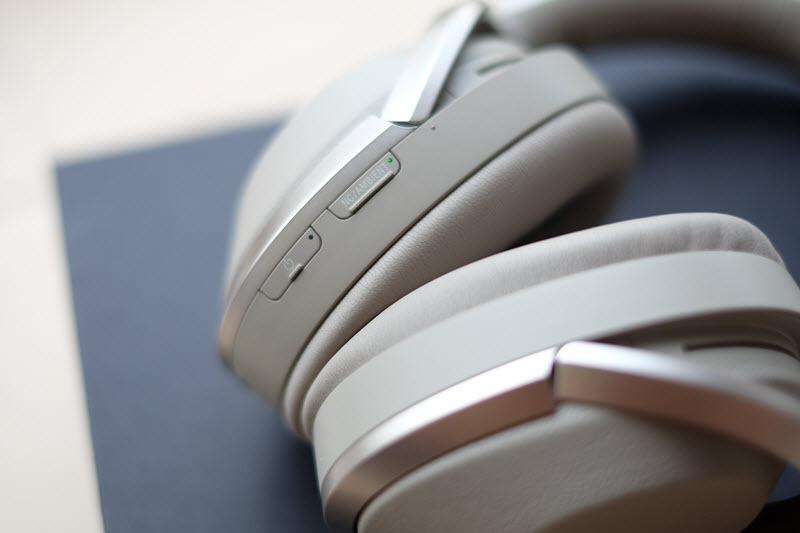 The Sony 1000 XM2 enclose your whole ear. The soft leather padding, it's comfortable enough (on par with Boss) to be used for hours. Adjustable band give you the a good fit and flexibility to adjust to your liking. The synthetic leather feels smooth and nice, hopefully it’s durable enough that it will not peal especially here in Asia where the weather is humid. At the bottom, there are 2 ports, one for the USB cable for charging and the other is the 3.5mm audio jack for wired connection. Cup provides a good seal and good comfort, Its enough pressure to keep the seal without hurting your ear area or head. If you are wearing glasses, it could put an extra pressure on your glasses. Since it's enclosed, It can be warm especially when you’re walking, but this it is much better than other headset like ath-m50 audio Technica. 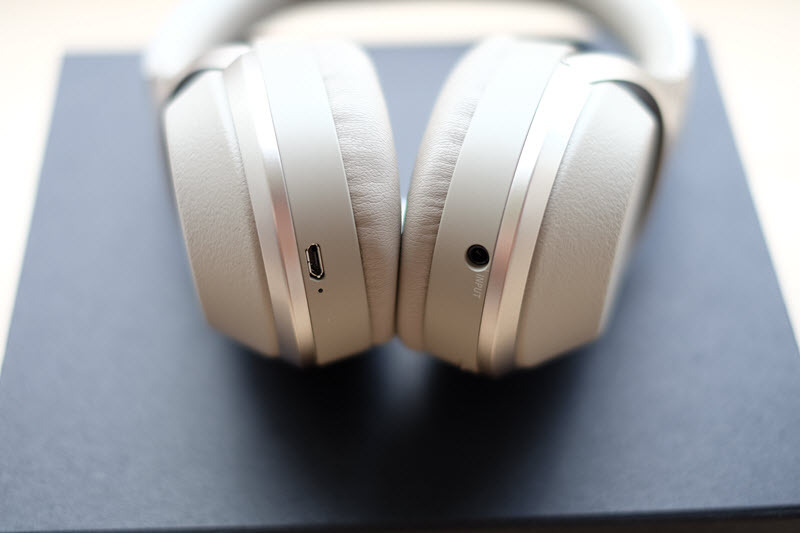 The control is natural, using the touch control on the right headphone surface. Double tap to play/pause your music, swipe up / down to adjust the volume and swipe forward / backward to skip/rewind tracks. A long press will activate Siri / Google assistance. Sometimes this could be a problem when you try to adjust the earphone and accidentally touch the control. Connectivity is pretty good, I never had a problem with connecting to my phone. I don't encounter any drop connection as well in a train station or busy area. The coverage is about 12 meters, didn't drop even when I moved from room to room. start to have issue from 12 meters onward and finally dropped at 20 meters. I would say the coverage is above average. The noise canceling is great, In the train you can really hear the difference that all other background sound outside is almost gone. I'm pretty satisfied with the noise cancelling that 1000XM2 offers. Holding your hand over the right ear cup activate ambient aware, pretty useful when you want to hear someone talking to you without the need to taking off your headphone / announcement during your commute. You need in the ambient mode on in order to do this, at noise canceling only it will disable this feature. The adaptive technology required the apps to access your location and detect the movement. It’s great, when you walk it will let more ambient sound to be heard and when you are on the bus or train it will remove the ambient sound. There is once that it took 1-2 minutes to switch from walking to train mode and I didn’t receive the notification sound when it’s finally switched. even though it's useful but there's some glitch at times. 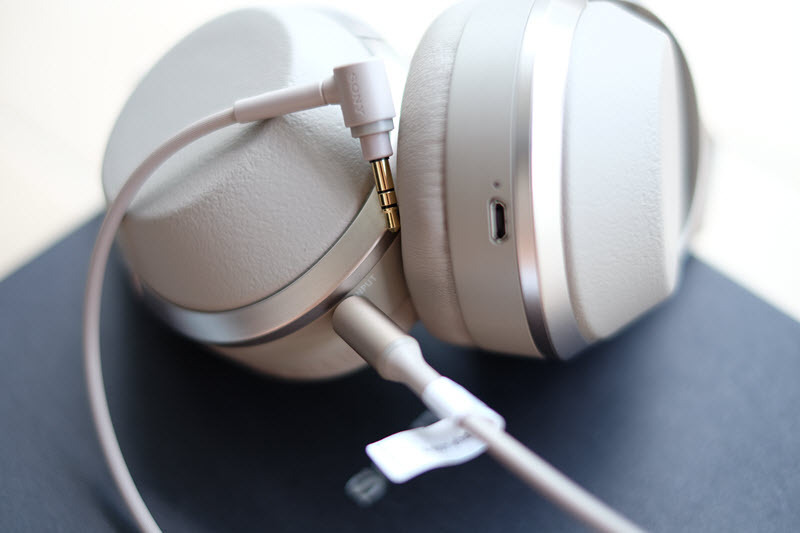 The good thing is to control the ambiance or noise cancelling, you can manually change the setting from the earphone itself with the dedicated button near the power button. Overall tonal balance is great, it’s balance nicely even though it’s more towards the bright side. Bass is punchy and accurate. I feel that the bass just nice, you can hear the texture of different lower frequency. I like to listen to love lockdown especially when it started to get noisy at 2:00 to hear the bass performance. The Sony 1000mx2 able to deliver a punchy and accurate bass on this song. If that’s not enough you can bump up the bass with their “clear bass” technology from the App. Song like Quite as it kept (Max Roach) played nicely with the extra bass from the clear bass. Mid range has a forward presentation, listening to Angel (Sarah Mclachan) was great. In Moon is a Harsh Mistress by Radka Tonef, you can hear a very detailed voice every time she stopped and started singing. I like how the mid sounded: Smooth mid range with nice and clear texture of sound. The treble is just right, it’s not too forward at the same time offers enough substance to be heard. It doesn’t sound aggressive, listening to Jurrasic Park (John Williams) the treble is gentle and smooth. 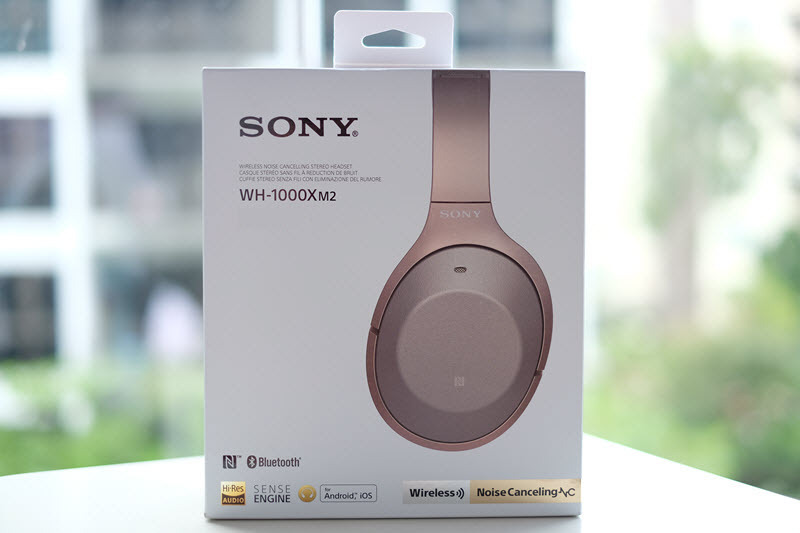 The Sony WH-1000XM2 doesn’t over emphasised between the Bass,Mid and Treble even though leaning towards its Mid and treble. 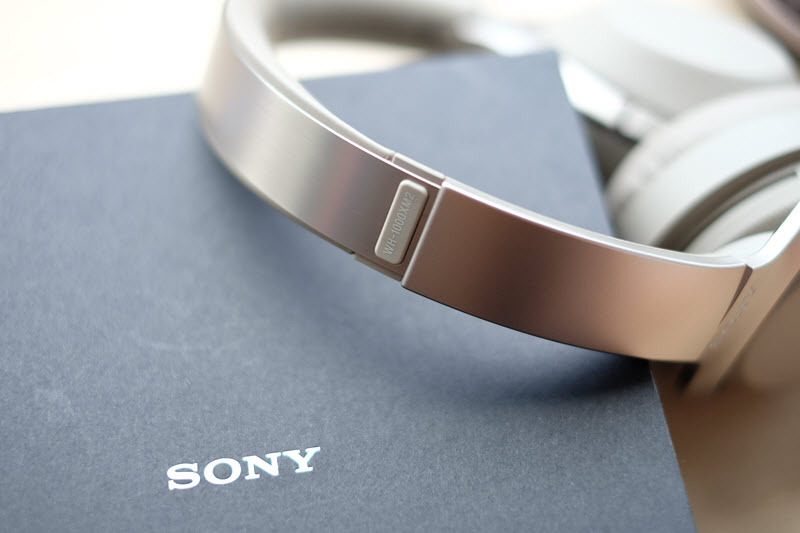 If you a bass head, perhaps Beats an offer you a better boomy bass, if you like a precise and controlled bass Sony is your guy. 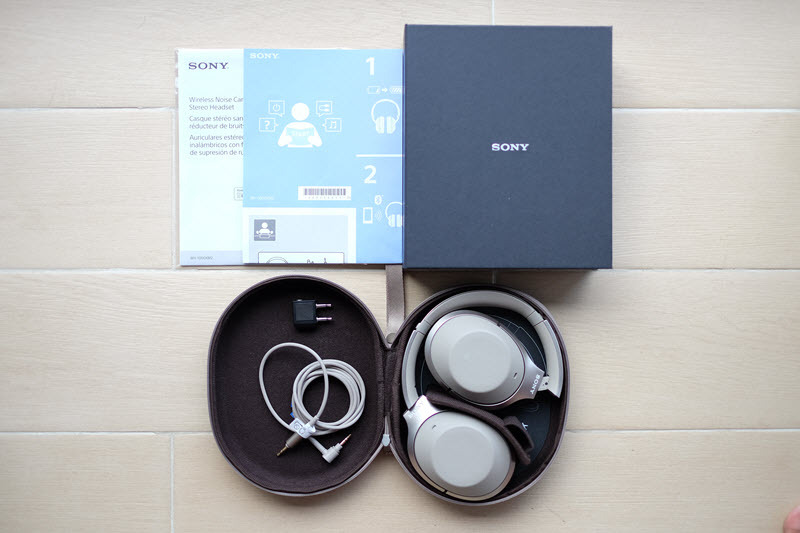 I like it, it’s really enjoyable and comfortable listening to Sony WH-1000XM2. I can hear detailed and open sound produced by this headphone. I would say this headphone is fun to hear and not really suited for studio or on stage monitoring. Bass head perhaps will think that this headphone lacks the bass but for me I prefer a precise bass than boomy bass. The touch control is intuitive, I don't have complain other than sometimes I touch it accidentally when I adjust the headset, perhaps a simple "locking" feature will be useful. Ambiance feature is great - apart from only blocking all the noise out, there's time when I need to allow the ambiance sound to go in without taking off the headset. The atmospheric pressure optimization is useless for me, perhaps if you are travelling often and I couldn't actually test whether it's really improve the voice at different atmospheric pressure. The adaptive noise cancelling is a good feature, too bad that it's only works with the apps and I tend to avoid that because it will drain my phone's battery. The biggest drawback perhaps the price tag that comes with it, currently selling at USD 350. You are paying for the technology, sound quality and feature. 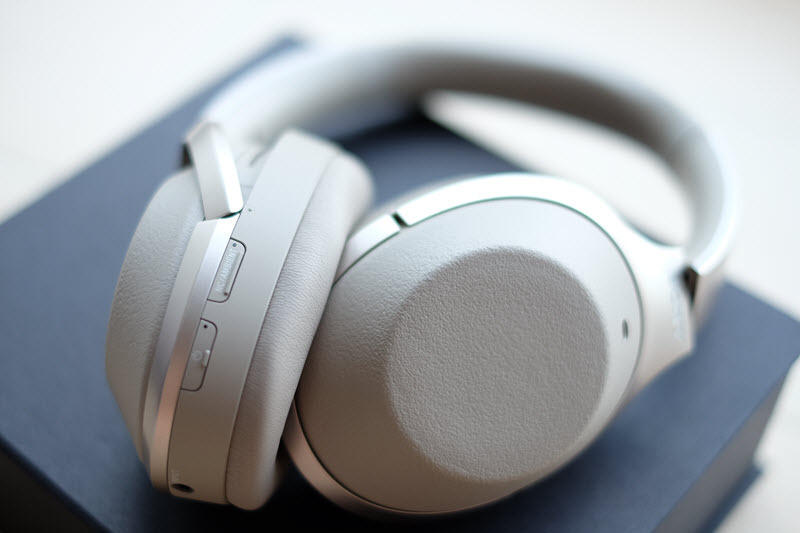 Looking at the whole package, It's one of the best noise canceling headphone out there.